Threat: New iPhone exploit discovered by the FBI. Solution: Keep sensitive information encrypted on other devices. 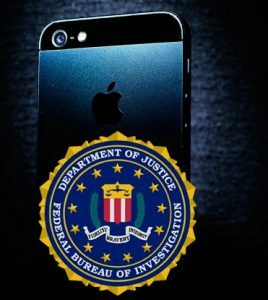 The FBI has recently dropped it’s case against Apple after it found it’s own way to unlock the dead terrorists iPhone 5c. Currently experts suspect the technique involved NAND Mirroring (a technique used to copy the contents of the phone’s NAND memory chip and flash a fresh copy back onto the chip when the max number of attempts is exceeded) but the FBI is not revealing the details of it’s technique. One thing I do know is that once an exploit is out, it’s difficult to keep it secret. Now that the FBI has this method to unlock encrypted devices, it won’t be long until people with bad intentions also learn similar techniques. In general to protect your personal information I would recommend keeping as much of it off of your portable device as you can and to use multiple security layers when possible.